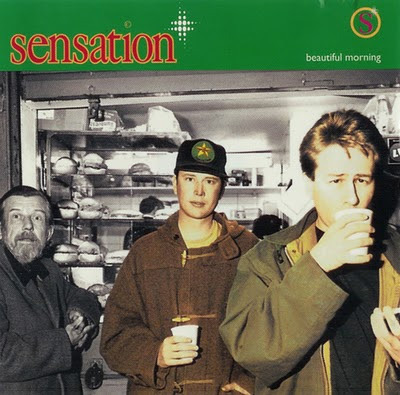 From 1993 here's Sensation and the dance track Beautiful Morning. Here's another gorgeous country music singer. 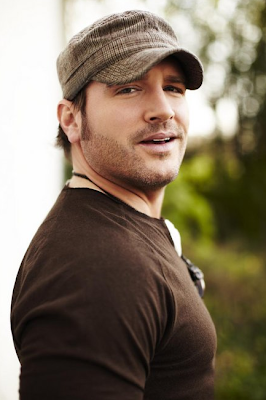 Jerrod Niemann had two Billboard Hot 100 charting singles in 2010. Lover, Lover got to number 29 and the video is here. It was also a US country chart number one hit. His most recent single What do you Want is here. Thank you Sony for not allowing your videos to be embedded on other websites! So instead here are live acoustic versions of both songs. Here's Lover, Lover. and What Do you Want.